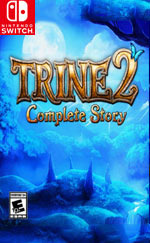 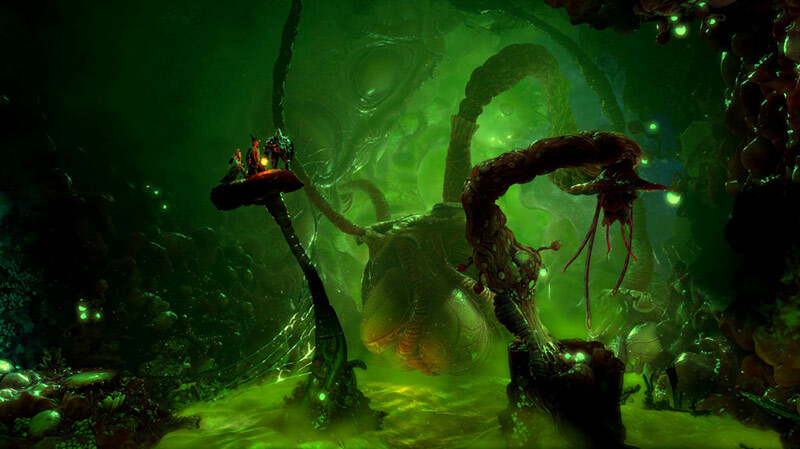 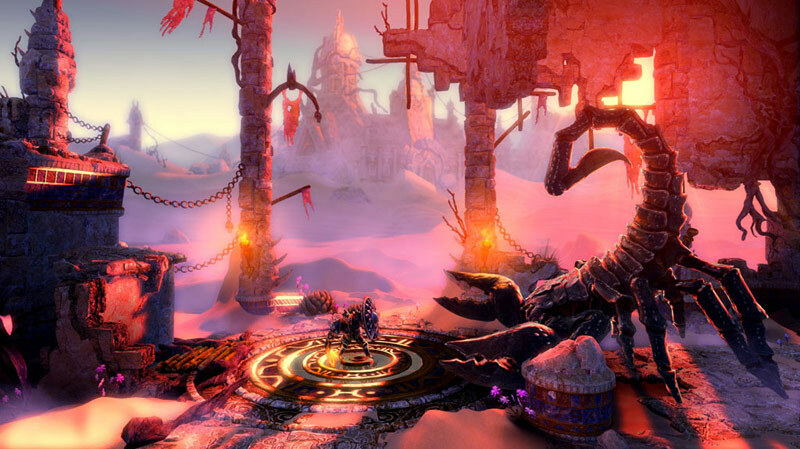 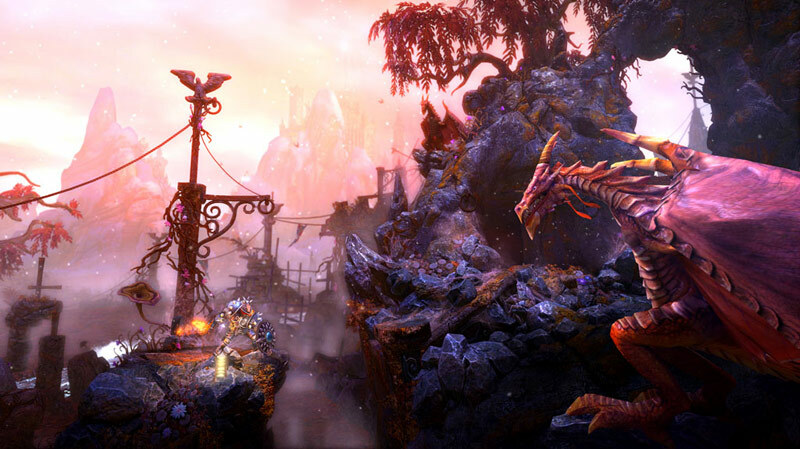 While the replay value falls short once youâve beaten the game, Trine 2: Complete Story offers plenty of challenging content to keep you busy for a while. 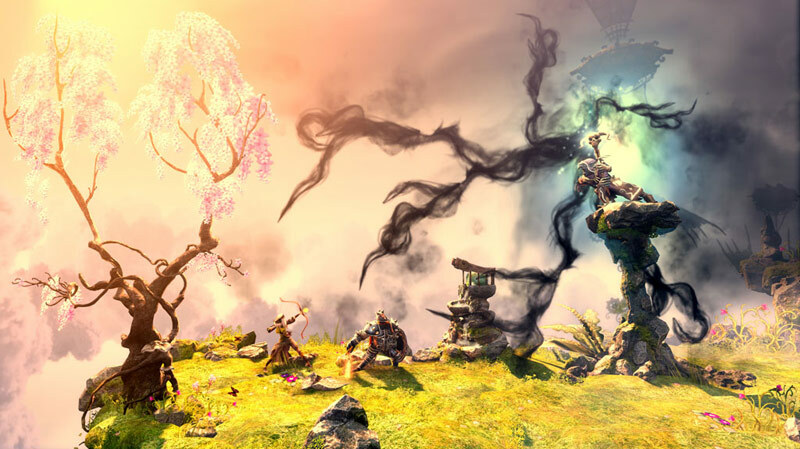 Trine 2 is one of the greatest video games ever made and this Complete Story version is the best way to play it so far, especially with the Switch's portability. 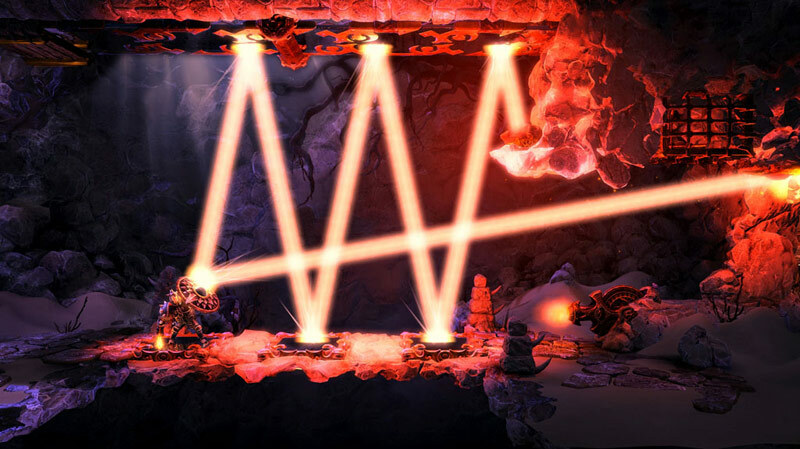 If you enjoy 2D puzzle platformers, you have to own this masterpiece.